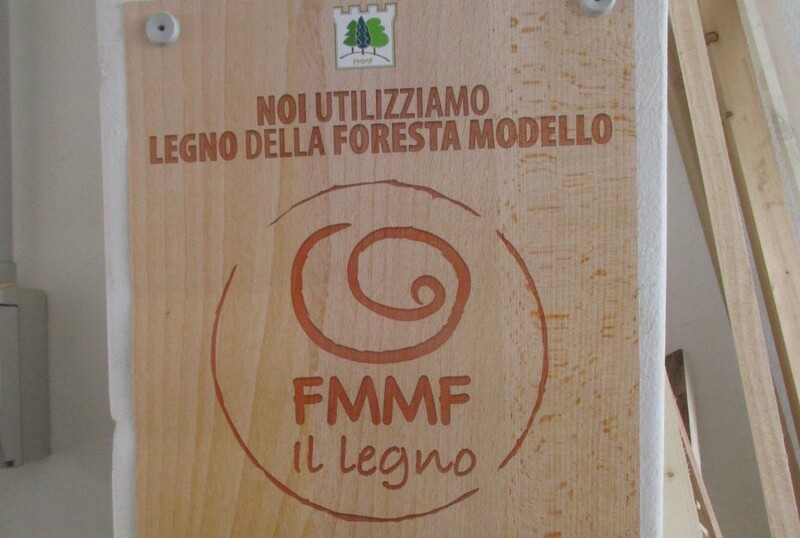 International Model Forest Network » Let’s celebrate the thousands of rural women behind Model Forests! 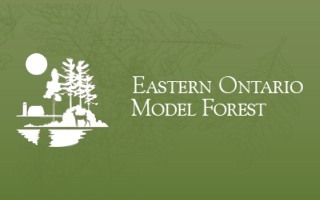 Home > Our Stories > Let’s celebrate the thousands of rural women behind Model Forests! In honour of the International Day of Rural Women, we celebrate the women and girls around the world who make outstanding contributions to the sustainable development and conservation of forests through their implication in a Model Forest. The following recaps are drawn from past IMFN stories to highlight a few of the important ways women have helped positively transform their landscapes. Improving livelihoods while safeguarding culture — Rural women play a critical role in the transmission of culture and the adoption of sustainable habits. The Mapuche women in Panguipulli Model Forest in Chile are a great example. 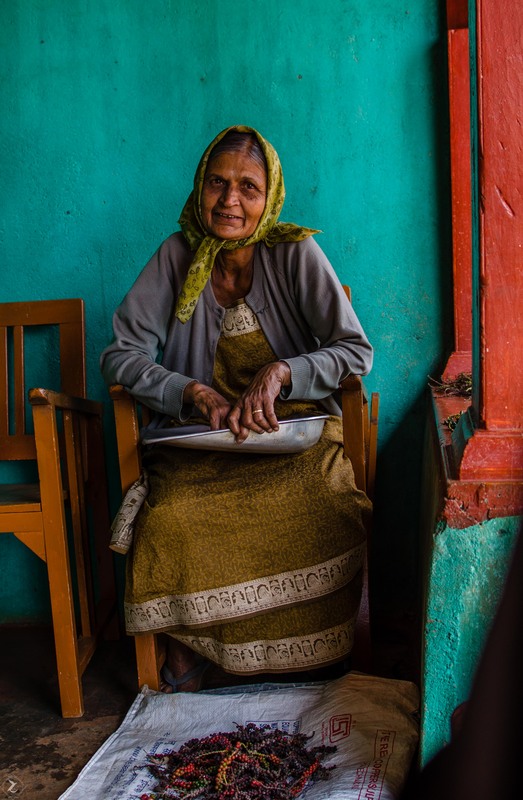 Seeing the need to adopt sustainable livelihoods in their region, and the potential of their traditional culture for tourism, the women developed a community-based tourism programme, where visitors connect with rural and Indigenous communities while being lodged in local homes. Leadership in conflict resolution —Many women hold important leadership roles in Model Forest, making invaluable contributions to sustainable landscape governance. So is the case of Anna-Maria Fjellström, a member of the Sami indigenous community and former president of Vilhelmina Model Forest in northern Sweden. Concerned by the competition between private land owners and migrating reindeer herders (who often use the same land), she saw the Model Forest platform as an outstanding opportunity for stakeholders to engage in a constructive dialogue over shared land use. Protecting species at risk—The division of labour between men and women in different regions of the world can lead them to undertake considerably different productive activities and household responsibilities. 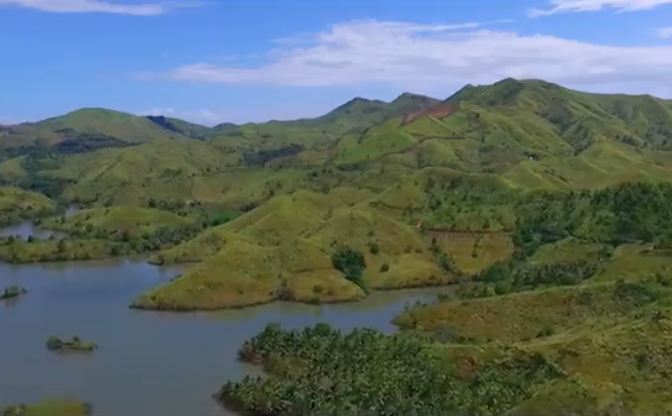 For that reason, rural women have a distinct relationship with their natural resources and landscapes. Recognizing that distinction, Sarah Schmid, Manager of Prince Albert Model Forest in Canada, ensures women’s participation in the protection of woodland caribou in Northern Saskatchewan’s boreal forest project, an at-risk species suffering the effects of climate change. 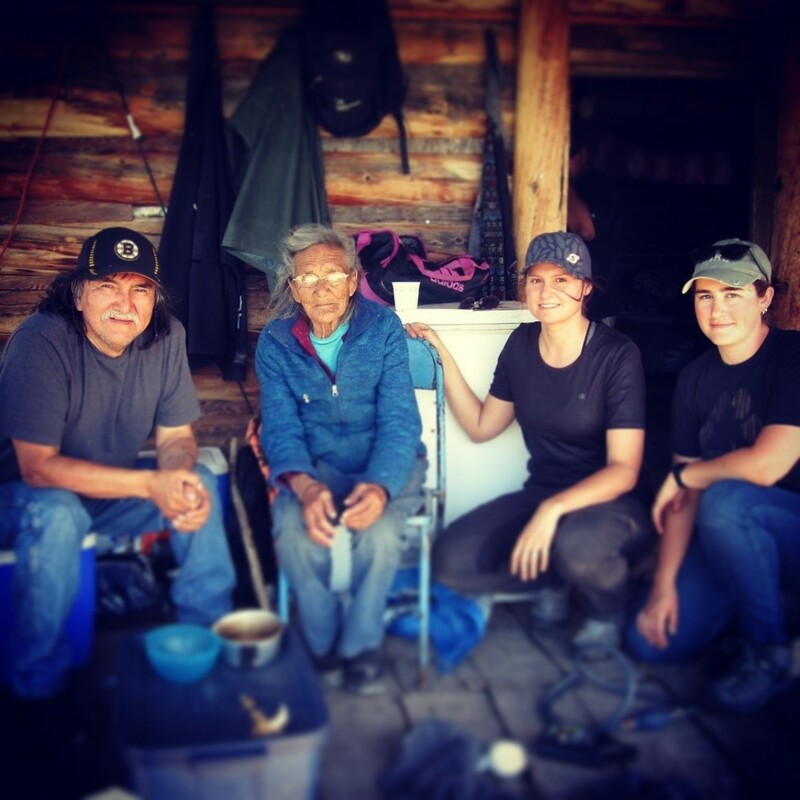 “We are in the traditional knowledge gathering phase of the project, interviewing Indigenous Elders and land-users and we see a clear difference between men’s and women’s knowledge and observations; we need both genders to study the impact of climate change on caribou distribution and activities” said Schmid. 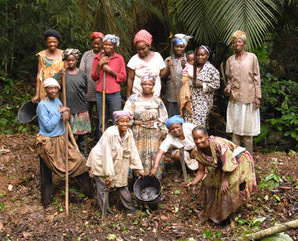 Taking action to combat poverty – Rural women from Campo Ma’an and Dja Mpomo Model Forests in Cameroon find most of the ingredients to feed and take care of their families from the forest. Their day-to-day activities rely on healthy forest ecosystems; however, traditionally women were left out of decisions related to forest management in the region. Through the Model Forest, women are working togetherto create collectives to sell their forest products and actively engage in the development of their community. “The spirit of association makes our work easier, and more profitable”, said Irène Gabrielle from the Rural Women Community Platform of Kribi Premier. Promoting gender equity – Despite increasing recognition of the substantial contributions women and girls make to sustainable development, rural women around the world still have tremendous difficulty accessing land, credit, markets, and information, making them more vulnerable to poverty, to the effects of climate change, and to social exclusion than their urban counterparts or men (for some statistics, see The FAO’s Female Face of Farming infographic). To address this challenge and support its members in the search for more equitable and fair processes, the Ibero-American Model Forest Network (IAMFN) launched its Gender Equity and Equality Strategy which provides guidelines for institutionalizing a gendered approach to sustainable landscape governance.